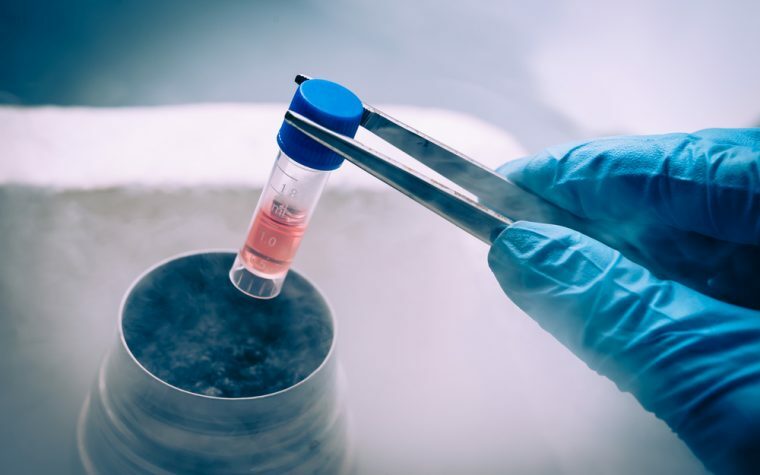 A humanized chimeric antigen receptor (CAR) T-cell immunotherapy was seen successfully kill tumor cells and prevent further spread of colorectal metastatic cancer in mouse models of the disease. The treatment, which may be of use in other cancers, also significantly delayed lung metastasis in models of late-stage colorectal cancer, and no serious side effects or other safety issues were seen in treated animals. The study, “Human GUCY2C-targeted chimeric antigen receptor (CAR)-expressing T cells eliminate colorectal cancer metastases,” was published in the journal Cancer Immunology Research. “The concept of moving CAR-T cell therapy to colorectal cancer is a major breakthrough, and could address a major unmet clinical need. We are optimistic about the pre-clinical results,” Karen Knudsen, PhD, director of the Sidney Kimmel Cancer Center at Jefferson Health, said in a news release. CAR T-cell therapy involves collecting the patient’s own T-cells, immune system cells that are key in orchestrating an immune response to invaders. These cells are then genetically engineered to express receptors on their surface, called chimeric antigen receptors (CARs) that allow T-cells to recognize and bind to a specific protein, or antigen, displayed on the surface of tumor cells. The goal is T-cells able to specifically target and attack only cancer cells. Once the T-cells have been manipulated, they are multiplied to several millions in the laboratory before being returned by infusion to a patient. This boost of targeted immune cells is expected to result in a quick anti-cancer immune response. This approach has been used successfully in patients with advanced B-cell cancers. 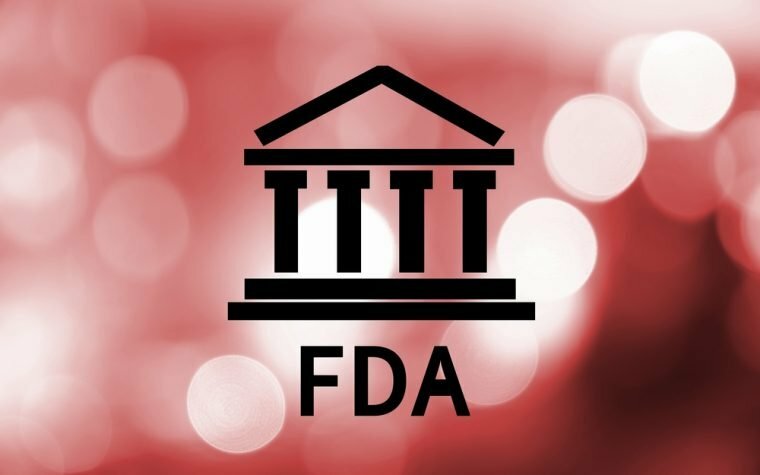 Two CAR T-cell therapies were approved by the U.S. Food and Drug Administration (FDA) in 2017: Kymriah (tisagenlecleucel) for the treatment of children with acute lymphoblastic leukemia, and Yescarta (axicabtagene ciloleucel) for adults with advanced lymphomas. But for a CAR T-cell therapy to work, researchers first need to identify a tumor antigen that is specific to a cancer and allows T-cells to infiltrate cancer cells while leaving healthy tissues unaffected. GUCY2C, an antigen, is potential biomarker and therapeutic target in colorectal cancer. A mouse-version of a CAR T-cell therapy targeting this protein had already shown promising results, treating established colorectal cancer metastases without toxic effects. Based on this work, researchers tested a human-ready GUCY2C version of the therapy in mice with human colorectal tumor cells, and found the treatment succeeded in killing the cancer. All mice given the human-ready CAR T-cell therapy survived with no adverse events a 75-day observation period. In contrast, a control group of animals survived for 30 days on average. To test the therpay against late-stage colorectal cancer, a mice with this disease that had lung metastases — a frequent site of cancer spread in colorectal cancer patients — were also treated. These mice survived for more than 100 days without any detectable metastases, compared with control animals that survived an average of 20 days, researchers reported. They also reported that laboratory tests showed the T-cells attacked only cancer cells expressing GUCY2C, and ignored those without this surface antigen. No toxic side effects or autoimmune responses were observed in use of this therapy, the team said, suggesting that GUCY2C-directed CAR-T immunotherapy is safe to treat metastatic colorectal cancer. GUCY2C is also expressed in other aggressive cancers, including esophageal and pancreatic cancer, which might also be treated with this therapy. “Taken together, 25 percent of people who die from cancer could potentially be treated with this therapy,” said Snook. Tagged CAR-T immunotherapy, GUCY2C, metastatic colorectal cancer. Cancer was cured million times in mice, so it is ridiculous to call it a breakthrough. When there a same effect in humans, write about a breakthrough but not yet.